Documenting an employment history over the last two years. FHA guidelines consider the last two years of employment and look at a steady pay history or employment with the same employer. Providing a valid social security number and proof that you’re a resident of the United States. 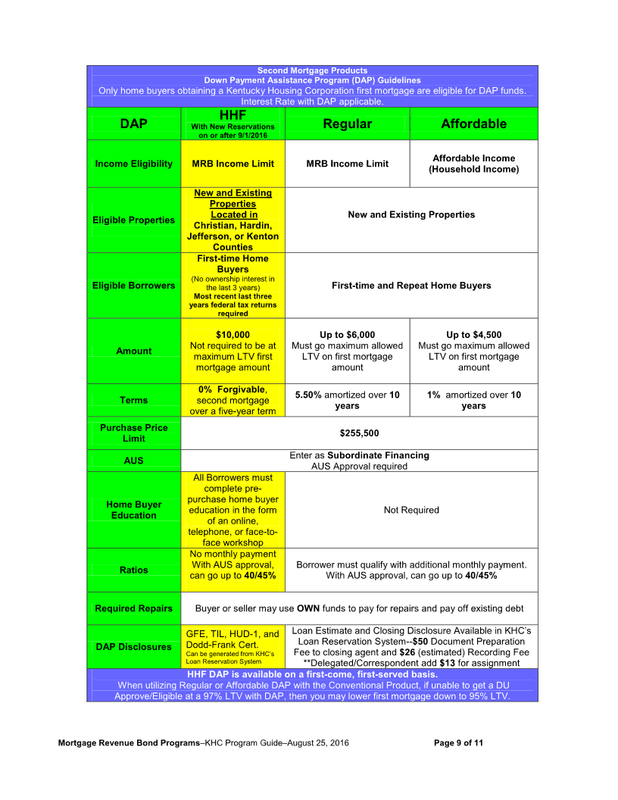 There are exceptions for resident aliens, but these exceptions will vary by lender. 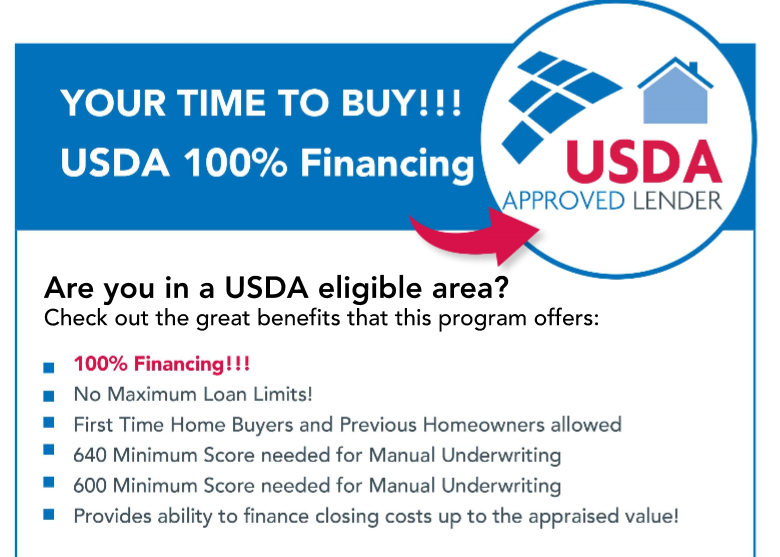 Producing the necessary down payment. 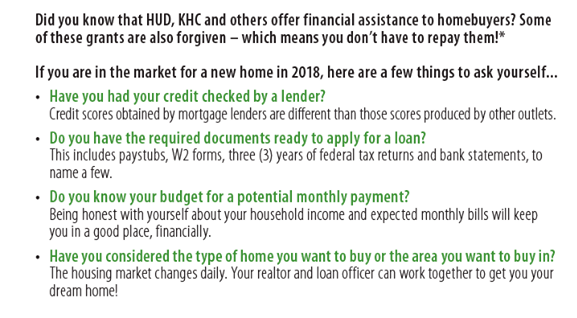 FHA loans require a minimum down payment of 3.5% when buying a home — but the down payment may be a gift under certain conditions. Performing the necessary due diligence. The property will need to be inspected by an FHA appraiser and an FHA approved appraisal must be done. Assessing how much you can afford. Although there is some flexibility, the total monthly mortgage payment generally should not exceed 30-32% of your gross monthly income. Assessing your level of debt. Your total debt should not be more than 43% of your gross monthly income. Again, there is some flexibility with this number, but this is a good guideline. Knowing your credit score. 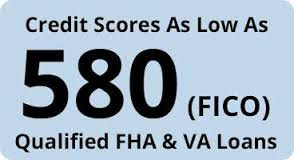 Minimum credit scores now apply with FHA loans and can vary by lender. A credit score of 580 and above requires a 3.5% down payment, and a credit score of 500-579 requires a 10% down payment. 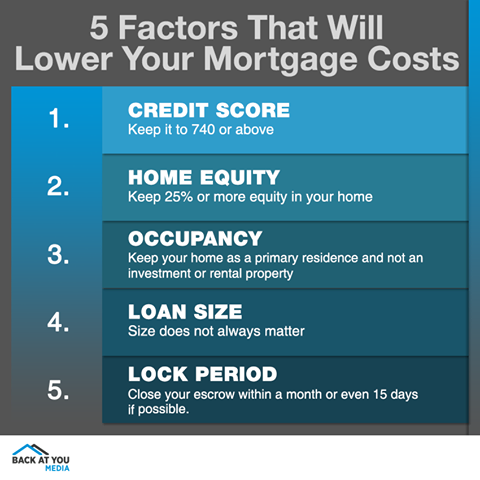 Credit score requirements will vary by lender. Disclosing prior bankruptcies. 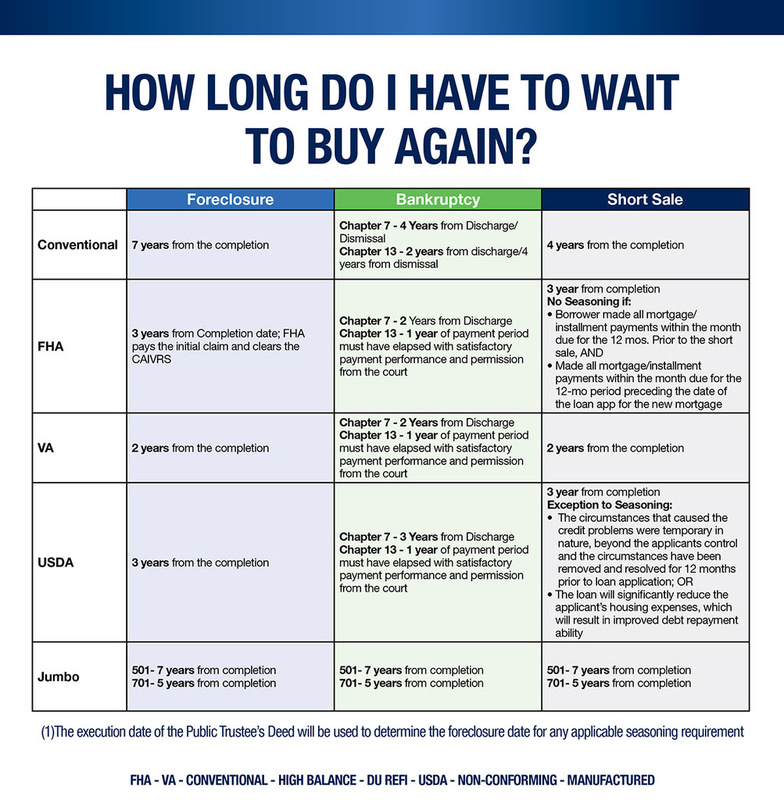 If you have had a bankruptcy that has been discharged, the waiting period is 2 years. 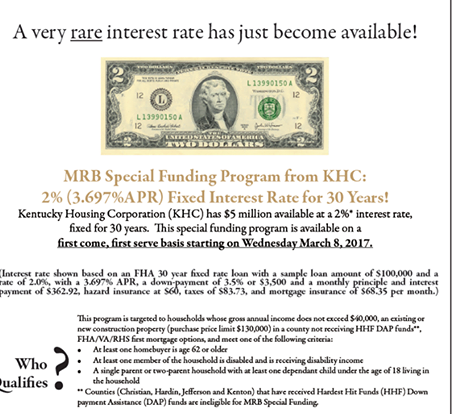 Source: Credit Scores Needed To Qualify For A Kentucky Mortgage Loan Approval?